Bucelas, called the prince of Portuguese wine, is the most famous dry white wine of Portugal, where Arinto variety of grapes has been cultivated and developed by the Romans for more than 2 000 years. It was in fact the only white wine in Portugal during many centuries, the wines of discovers (because you could keep long time), the wine of Portuguese kings, the wines of the British royal court. 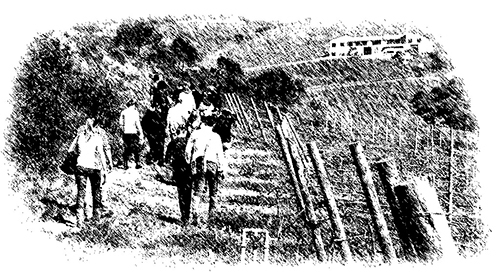 Portuguese sailors of the Vasco de Gama’s flagship Sao Gabriel celebrated their return to Portugal after having discovered the sea route to the Indies by enjoying Bucelas wine. 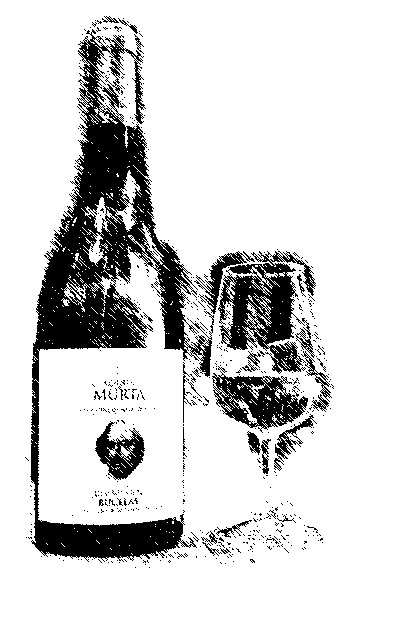 During Shakespeare time, Bucelas wine became very popular with the British royal court as well throughout England. The wine called ”charneco”, named after a small village in Bucelas, is mentioned in Sharkespeare’s Henry the VI play, part 2, writen in 1594. The Duke of Wellington spent most of his time during the Peninsular war in Bucelas, from where he used to offer Bucelas wine to king George III on his visits to England, to be used by the king as daily medicinal wine. 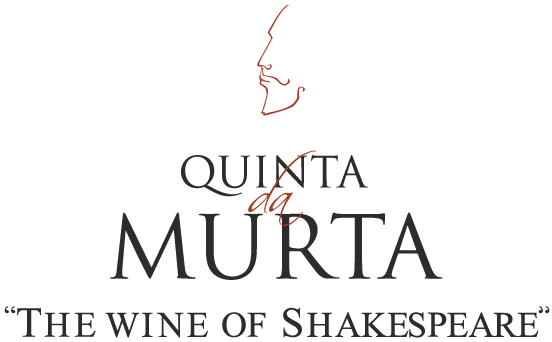 Quinta da Murta, an estate, located in the hills of the very small demarcated region of Bucelas, is surrounded by one of the main Roman road crossing Portugal and next to the last northern Anglo-Portuguese fortification against the troops of Napoleon. Myrtle, or Murta in Portuguese, is the most sacred aromatic plant in the Judeo-Christian culture, it is also the Venus of all berries, the goddess beauty for the ancient Greek.